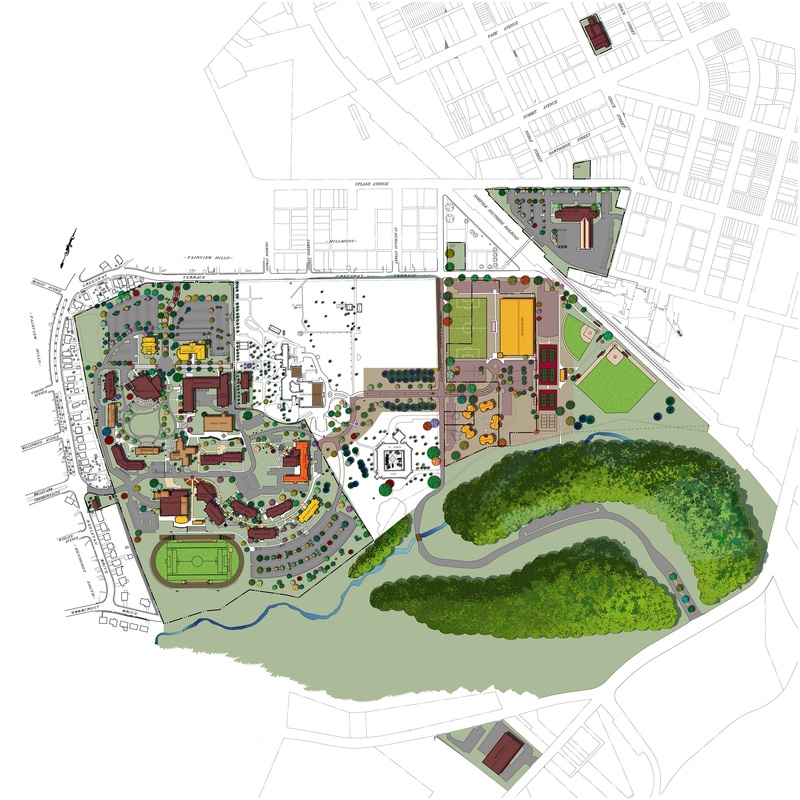 The Campus Master Plan at Alvernia University reflects the built and natural environment of the strategic priorities embraced by the campus community. 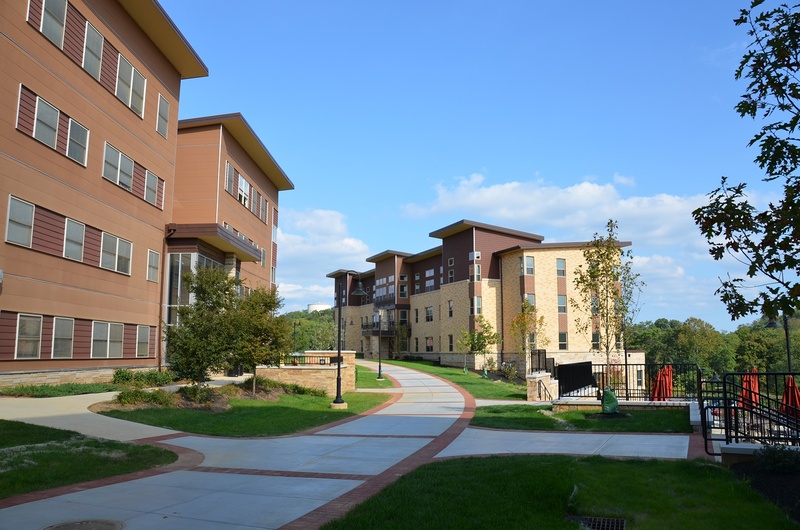 An arrival and welcome experience invites students, faculty, and guests into the academic life of Alvernia University. 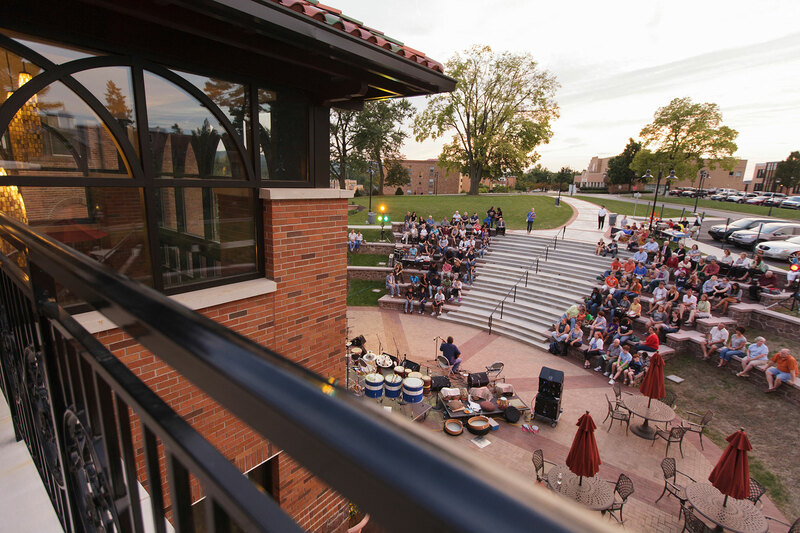 Classroom learning environments are supported by a learning commons and student center in the delivery of an excellent living and learning program. 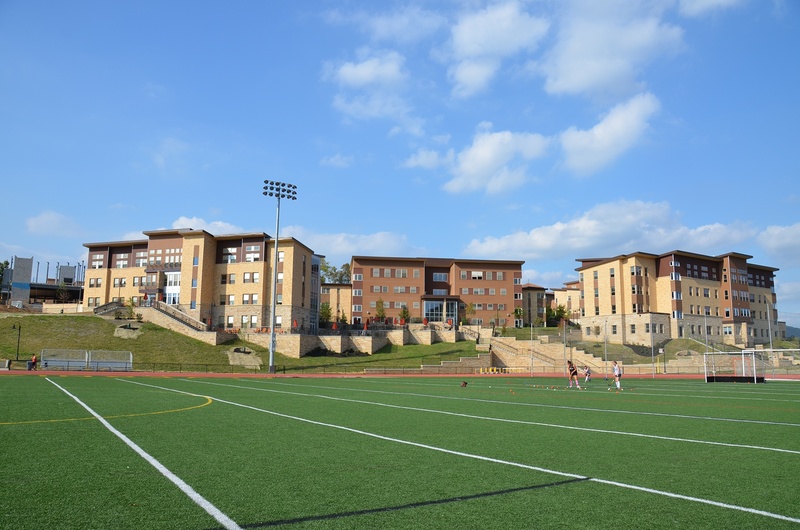 In addition, student residence and recreation facilities complement the academic program and support growth in both the traditional-aged undergraduate student population, as well as graduate and continuing studies student population. 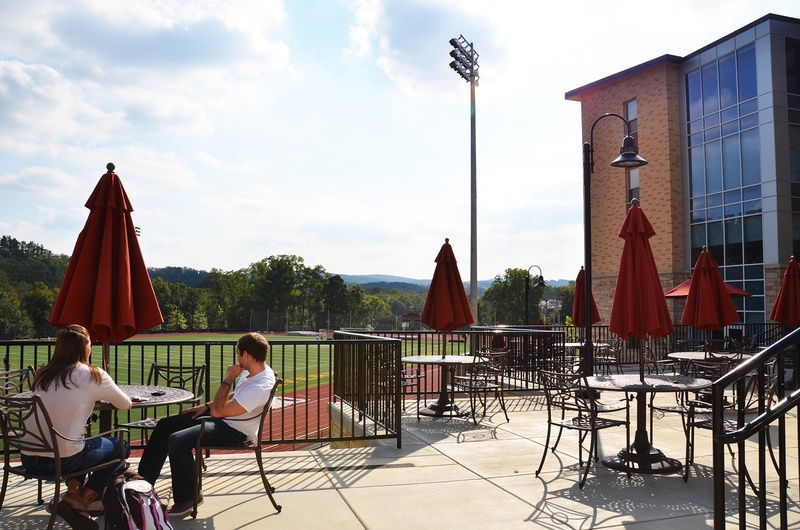 As a result of the campus master planning effort, Alvernia University is poised to address future growth while remaining committed to delivering its mission.